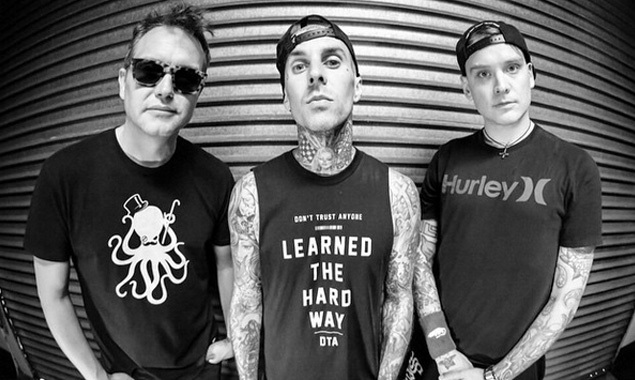 Blink 182 are in the studio to work on a new album. Mark Hoppus posted a video on Instagram that shows Travis Barker tracking drums for a new song. You can watch the video below.